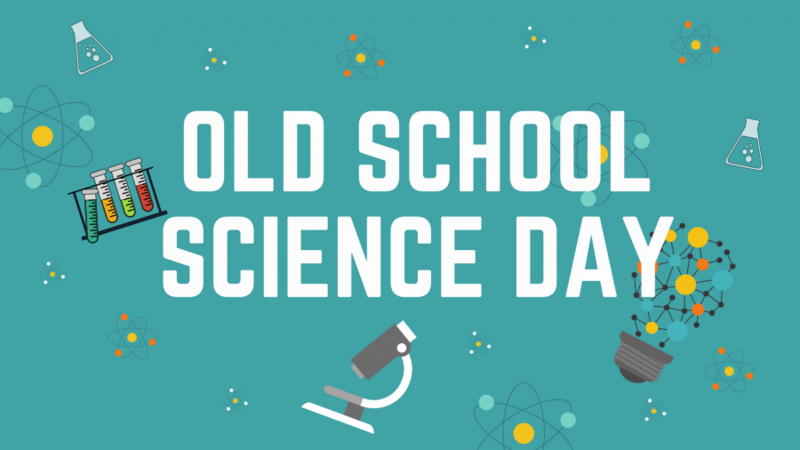 Join the River Center for a day of exciting science fun! Participants can test out different experiments, partake in crafts and enjoy some great educational fun! This program is free and no RSVP is required to attend or participate.